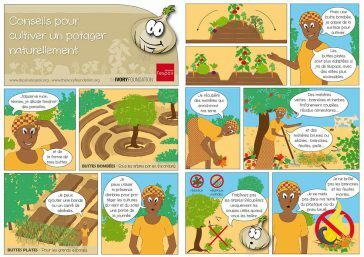 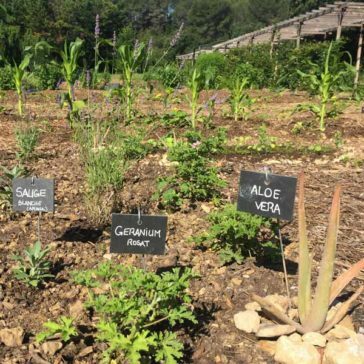 “Le Grand Potager”, developed by The Ivory Foundation on the Domain of Fontenille, in Lauris, Luberon. 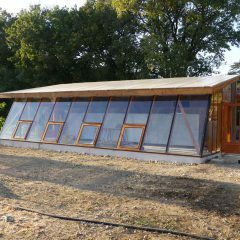 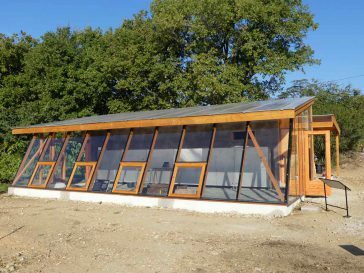 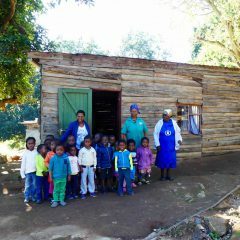 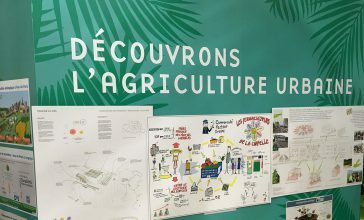 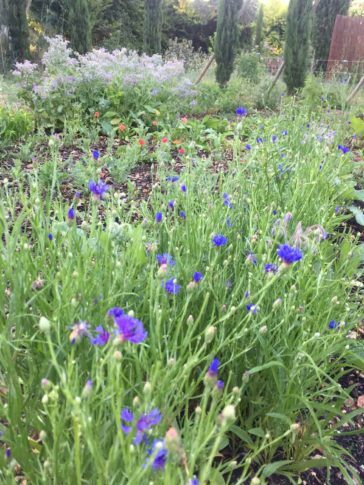 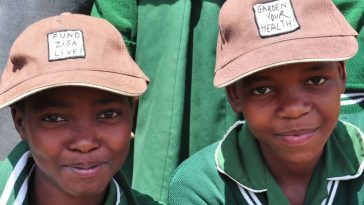 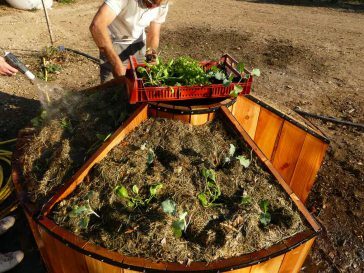 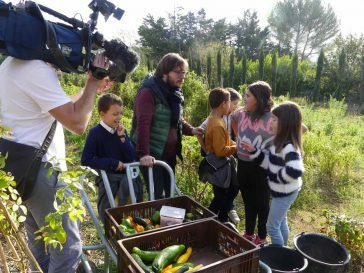 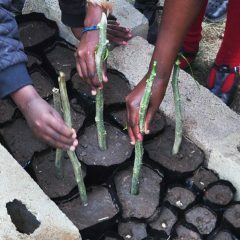 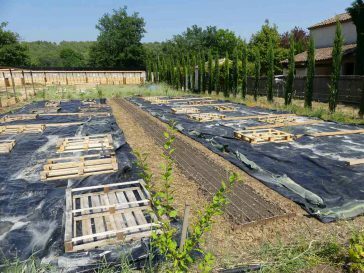 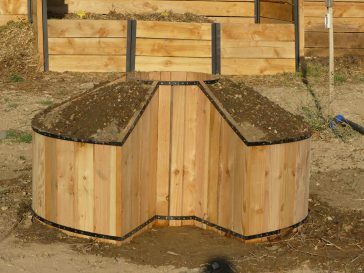 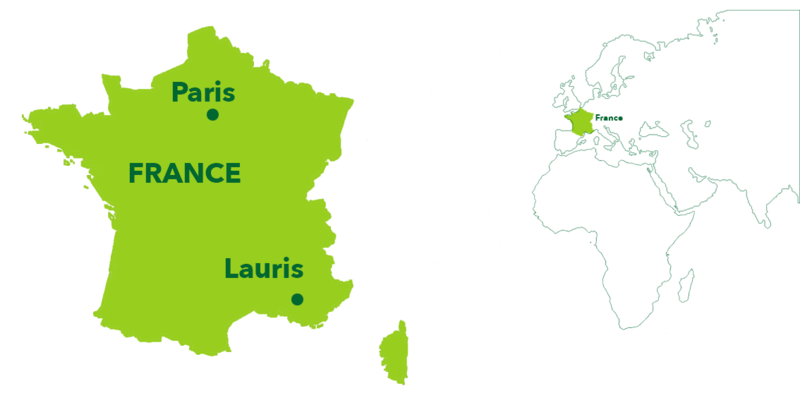 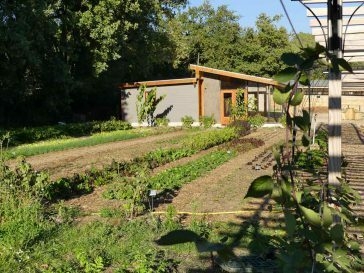 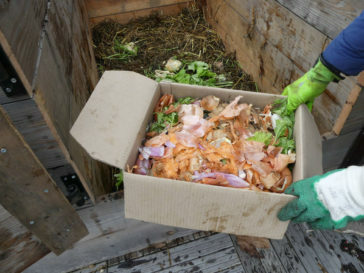 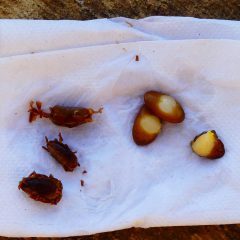 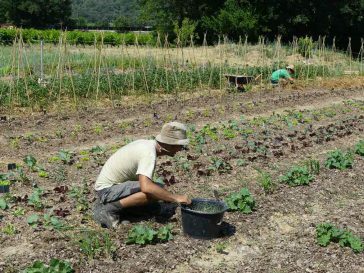 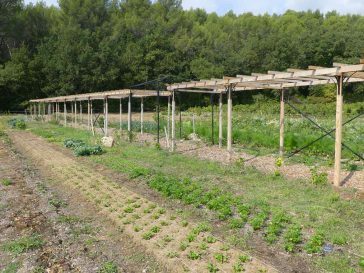 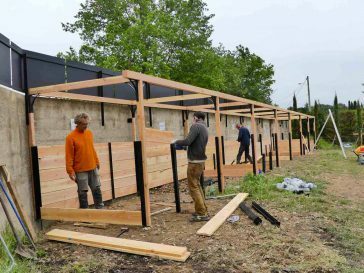 A garden of 4000m2, set up on an organic vineyard, is preparing to welcome young people from the schools of Lauris and surrounding villages as well as from the agglomerations of Aix en Provence and Marseilles to sensitize them to the techniques of sustainable agriculture. 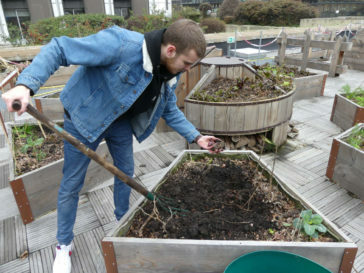 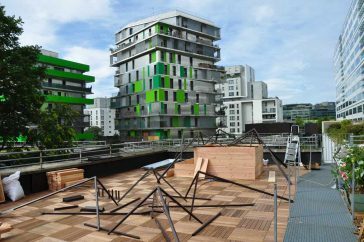 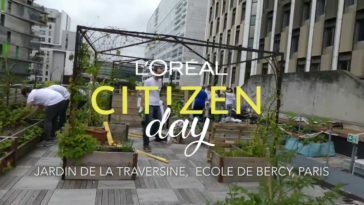 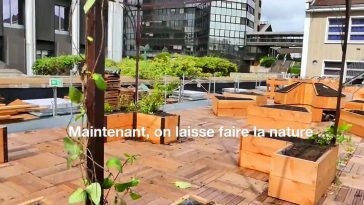 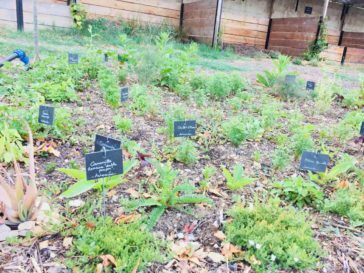 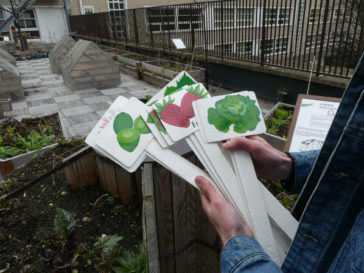 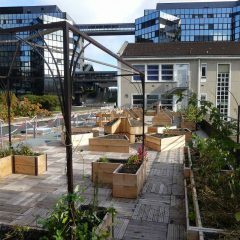 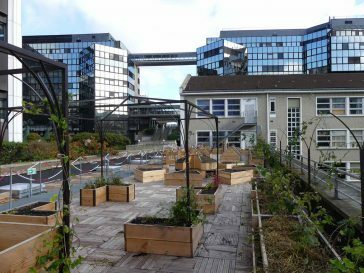 “La Traversine”, an urban garden developed in 2017 on the roof of the Bercy school in the 12th arrondissement in Paris by Designing Hope, as part of the Parisculteurs project.